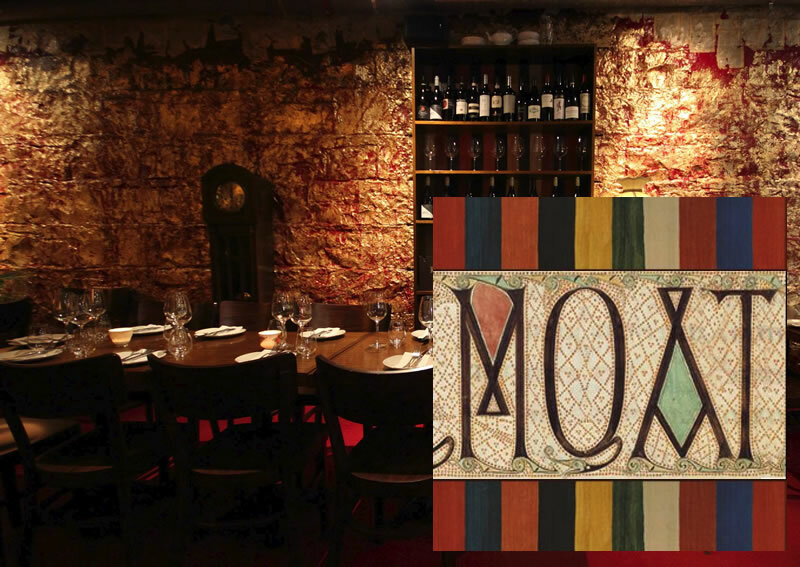 Bar, Casual Dining | Tucked beneath Melbourne's iconic State Library, The Moat is an intimate escape away from the city rush. With its unique courtyard and the hefty, time-worn bluestone walls that support this iconic 19th Century building, The Moat establishes an atmosphere unlike any other. Boasting an interior designed by Christo Gillard, we pay homage to the nostalgia and intellect of the building whilst also catering to the whimsy and fantasy of the fiction housed above. Our food and wine is curated with the utmost care and passion. We offer our customers a simple yet delicious menu and a considered drinks list. Enjoy our wonderful Melba coffee and More teas - all Fairtrade and organic. There's two rotating draft beers on tap and, to keep your thoughts rolling, a book exchange program. We're open and keen to welcome you from 9am 'til late from Monday to Friday. Bookings are recommended for most nights. Located underneath the Wheeler Centre, The Moat is the perfect place to begin or continue a great conversation. Parking is available across the road at QV, or on street (metered).